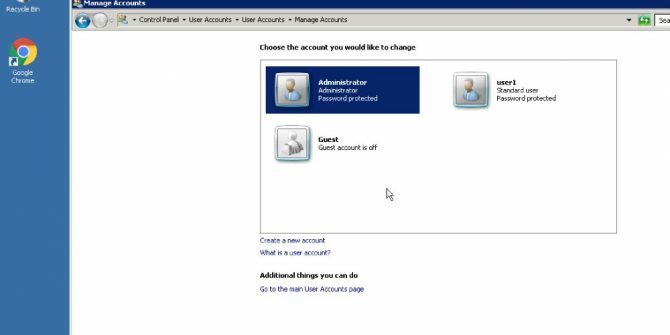 In this tutorial you will learn how to add a new user to your RDP or Windows VPS and assign it the remote desktop access. 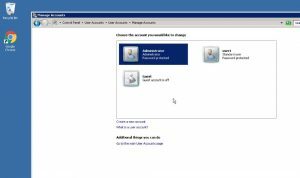 To do this you will need to have administrator access of your Windows VPS or RDP which is enabled by default on all of AMinServe services. Step 1: Open CMD (command run) from start menu. You can open start menu and start typing “cmd”, just like the below screenshot. Replace user1 and password1 with your desired username and password for the new user. In our example we chose user1 with “deiDKwoM23@w” as password. 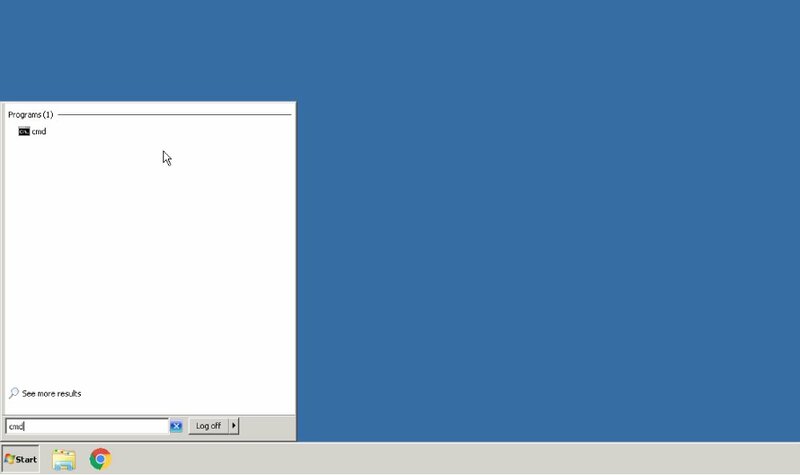 Step 3: Test the newly created user with remote desktop. Open a new remote desktop session and change the user to user1 (or what you chose earlier) and connect.